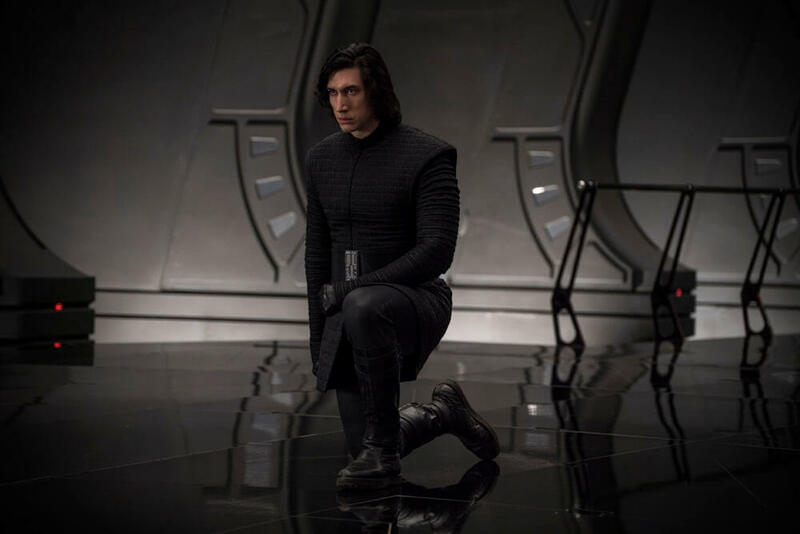 Star Wars: The Last Jedi is a visual masterpiece – you know it, I know it, and The Academy knows it, too, after Rian Johnson’s somewhat contentious sequel was nominated for Best Visuals Effects, where it ultimately loss out to Blade Runner 2049. A worthy winner, we might add. 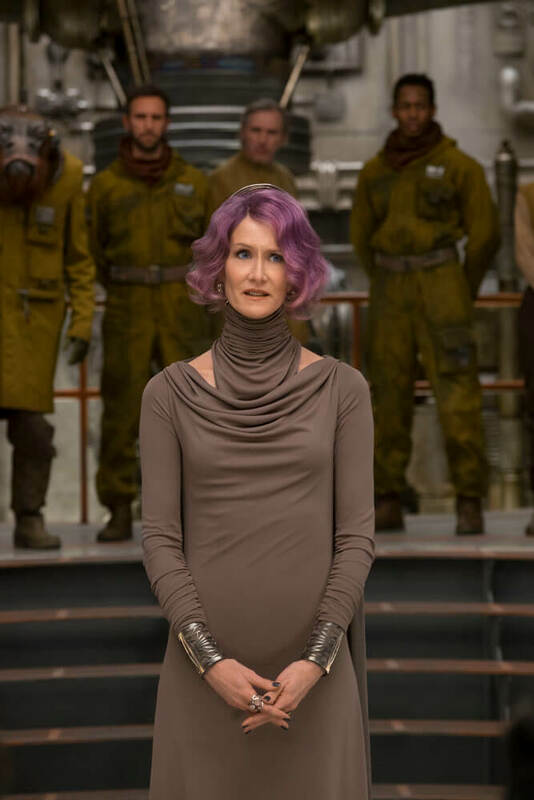 As for The Last Jedi, SFX supervisor Chris Corbould was part of the team responsible for those dazzling effects – from the opening bomb raid to Luke Skywalker’s final stand on Crait, Episode VIII was nothing if not beautiful. 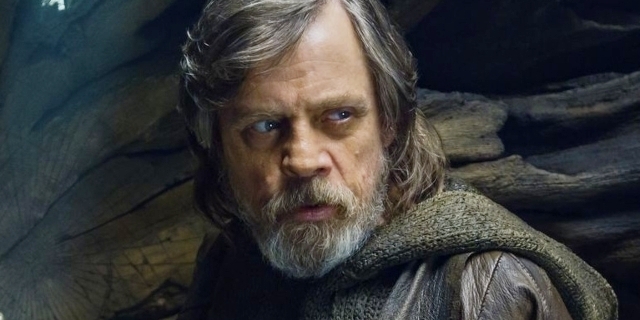 I think what we did do, which you’ll probably think was visual effects — there’s a scene where Luke Skywalker comes into his hut while Rey is having the big talk with Kylo Ren, and all of a sudden the whole hut blows backwards away from him. We did that practically. So I was very, very pleased with that. We put the whole hut together like a big jigsaw, and then we attached a wire to every single individual piece. And then, on a cue, on a button, all those individual pieces were connected to pneumatic jerk rams, which jerked them all out in different directions. Another scene that involved a tremendous amount of practical effects was the one in which the doomed Paige Tico unleashes a stash of bombs upon the hapless Dreadnought, which is blown to kingdom come. In the start of the film, there’s the big fight with the bombers all going towards the enemy, as it were. And there’s a scene where there’s a bomb bay with about 30 rows of bombs, and a young girl is struggling — she falls down, and she has to let those bombs go, and eventually she gets a hold of the control to let them go. We rigged those 30 lines of bombs to all drop sequentially out the bottom of the set. 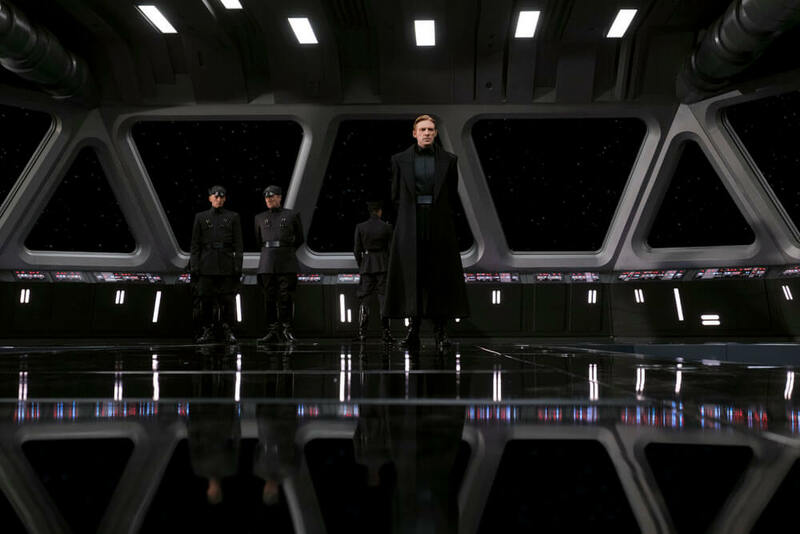 The set was about 50 foot high, and all those bombs went down, and they sort of went out the bottom and out sideways, and then the CGI took them over and continued the run down towards the big Star Destroyer. That’s one of the practical effects. And that Phantom Tree on Ahch-To? You know, the one Yoda sets alight? 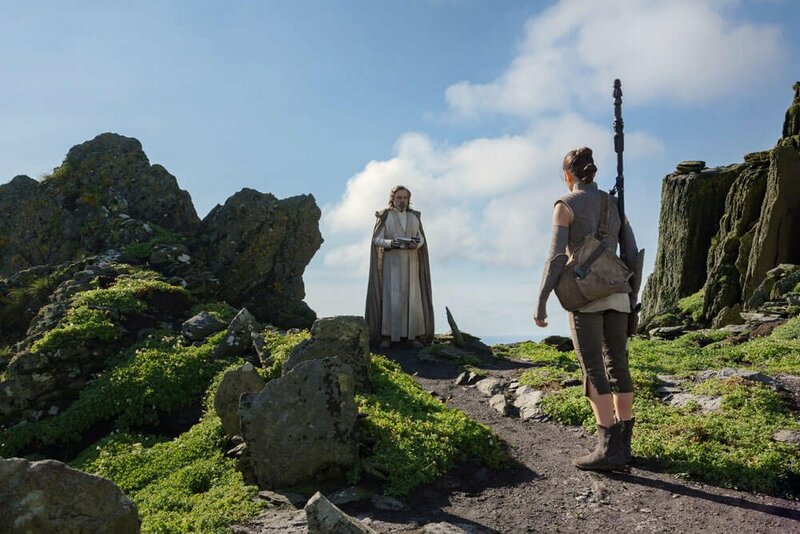 Turns out The Last Jedi production team built a replica on Pinewood, thereby adding a sense of dramatic realism to the scene of Luke and Yoda. Some of my favorite shots were the Yoda shot with the burning tree. We rigged the tree, and I never — you know, when I read it in the script, I didn’t realize how big that tree was gonna be. It was enormous. And then Rian was very insistent that he didn’t want it to just burst into flames. He wanted — we did a lightning bolt effect, as it were. A big shower of white light and sparks. And then it slowly sort of caught, burned, and the whole tree caught alight. And then there was that conversation between Yoda and Luke Skywalker in front of it as it burned in the background. 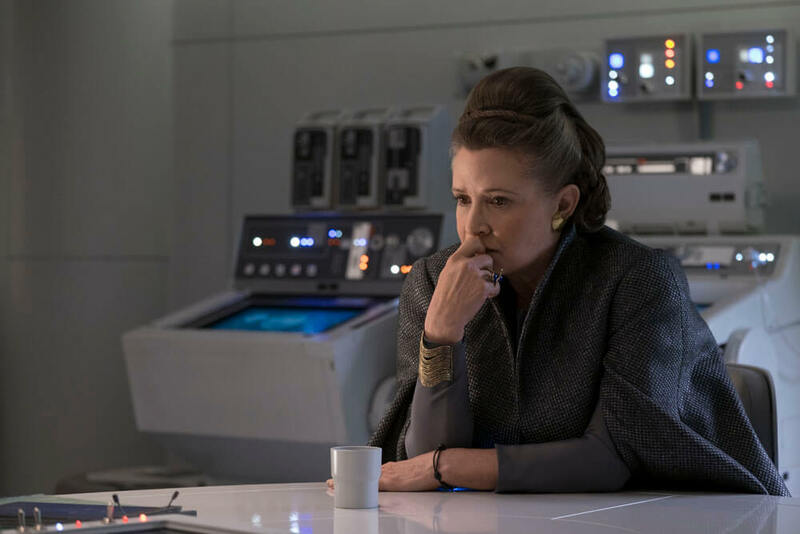 Further details on Star Wars: The Last Jedi‘s effects – practical and CG – are featured on the Blu-ray, which also happens to include a frankly hilarious gag reel.